Orthodontic Fact #2 A brace is one type of dental appliance that an orthodontist can use depending on the patient’s needs. 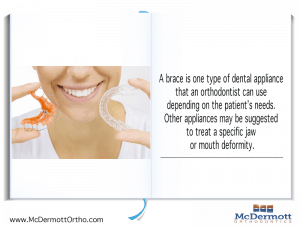 Other appliances may be suggested to treat a specific jaw or mouth deformity.Orthodontic Fact #2 A brace is one type of dental appliance that an orthodontist can use depending on the patient’s needs. Other appliances may be suggested to treat a specific jaw or mouth deformity. Orthodontic Fact #2 A brace is one type of dental appliance that an orthodontist can use depending on the patient’s needs. Other appliances may be suggested to treat a specific jaw or mouth deformity. 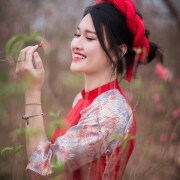 Braces are a time-honored way to straighten teeth and correct bite problems. Unfortunately, they are unsightly and hard to keep clean. 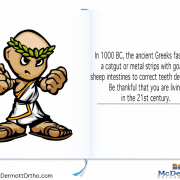 An orthodontist places the brackets of metal upon your teeth during a visit. 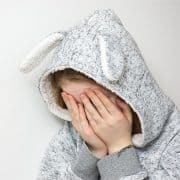 Whether you are a child or older, you may wish to have a less visible way to make you teeth straight and your smile great. Is There an Alternative to Braces When Straightening Your Teeth? Invisalign remains one of the best ways to straighten your teeth without having the “train tracks” look of traditional straightening methods give. The aligners work gradually and gently, and may cause you much less discomfort to wear than do regular braces. Invisalign’s trays are a great alternative for teeth straightening when mild to moderate tooth crowding is present. They also work very well for people whose teeth have relapsed after traditional traditional straightening methods. Invisalign trays or aligners are clear plastic trays that fit over your teeth. Each set of aligners is custom made to shift the position of your teeth gradually into the desired position. They are invisible and comfortable to wear and barely visible. 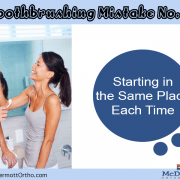 An orthodontist takes an impression or mold of their patient’s teeth. Next, a digital scan is made of the mold to create a computerized model of the teeth. The computer program measures the difference between the teeth as they are today, and the desired finished tooth position. Aligners are then developed for each phase of the treatment period. Each aligner is worn for 20 hours per day for two weeks. The next aligner is then used to continue moving teeth until the treatment plan is completed. After the teeth straightening, a retainer is worn for a period to ensure the teeth stay placed correctly. 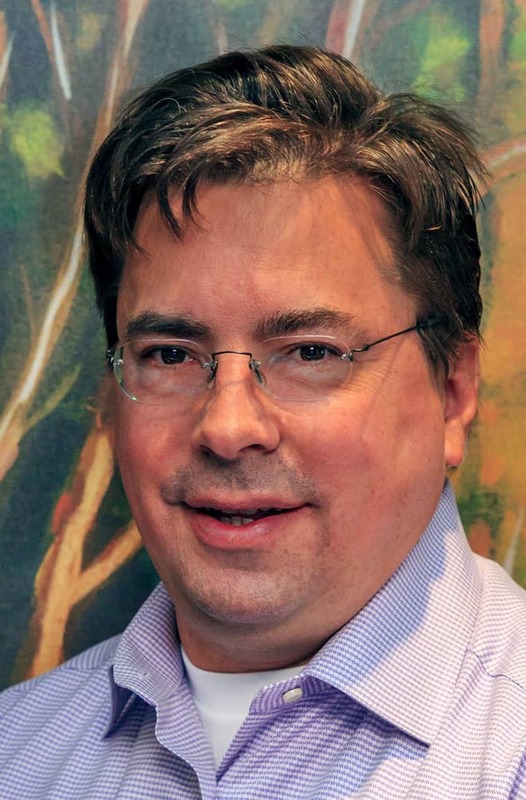 The entire process takes between 13 and 14 months. For moderate to severe malocclusions, you will need wire or ceramic braces that are attached to your teeth and remain in place for an average of two to four years. The brackets and wires of traditional braces are designed to apply pressure against the teeth to shift teeth into the correct positions. If you require traditional braces, then you will visit an orthodontist on a regular basis to have the wires adjusted. You might need to schedule an emergency visit with an orthodontist when a wire or bracket breaks. Teenagers and adults with mild malocclusions are candidates for clear plastic aligners that fit over the teeth and are easy to remove. 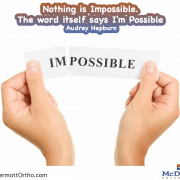 To learn more about orthodontic braces, schedule an appointment today. 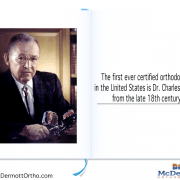 https://www.mcdermottortho.com/wp-content/uploads/2016/07/2.McDemott.png 600 800 Mike McDermott https://www.mcdermottortho.com/wp-content/uploads/2015/10/Logo-McDermott-Orthodontics.png Mike McDermott2016-07-07 09:24:412017-07-10 06:13:35Orthodontic Fact #2 A brace is one type of dental appliance that an orthodontist can use depending on the patient’s needs. 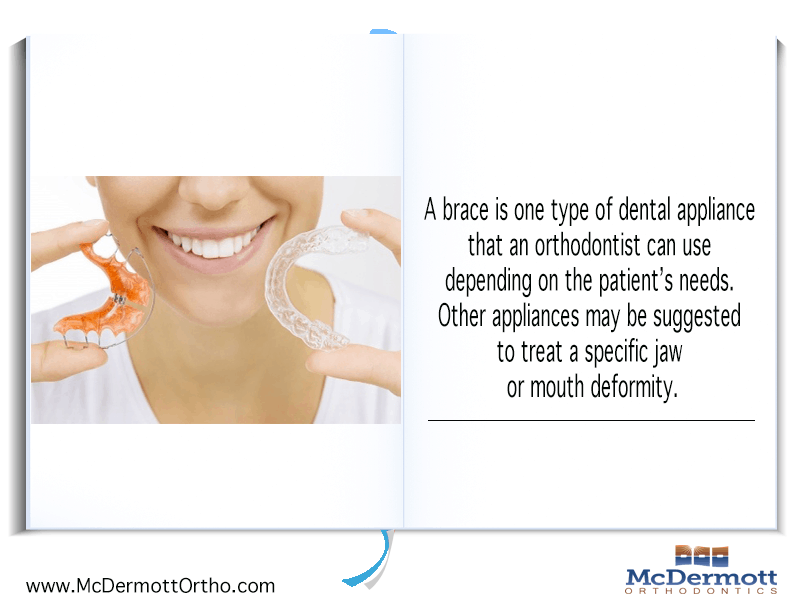 Other appliances may be suggested to treat a specific jaw or mouth deformity. 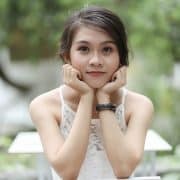 Should I Consider More Treatment If I'm Not Happy After My Braces Are Removed?